Welcome to our Customer Support area. 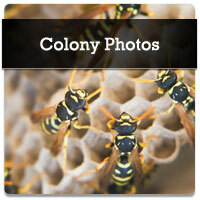 Our goal is to be able to give you an informative and visual look at your potential bee or wasp problem. 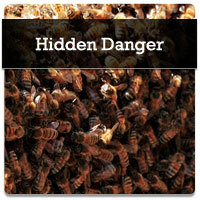 By exploring the sections below, you can view a gallery of images to see if these photos match what you are seeing on your home or property along with information to help identify exactly what your seeing. 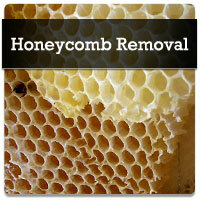 This investigative process is our first step to solving your bee or wasp problems for good! 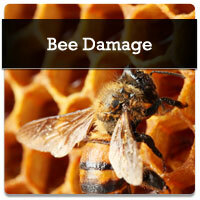 Bee Damage can cause long term damage to your home and garage.